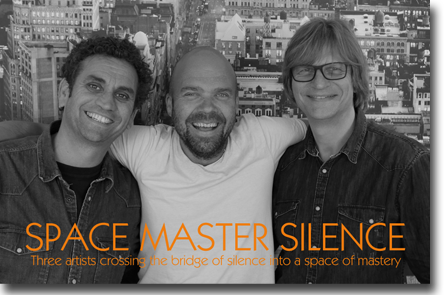 Since 2014 Frans joined a special group called SpaceMasterSilence. Three men at a crosspoint in their lives decided to improvise together on stage. The group SpaceMasterSilence (SMS) was started as a musical search party, traveling headfirst into the uncharted land of music, emotion and spirit. Together with you as an audience music is born in Space, Mastery & Silence.....sit or lay down and enjoy a magnificent peaceful and tranquilizing concert.